In this directory, listed are Memphis, Tennessee parenting education seminar and classes. 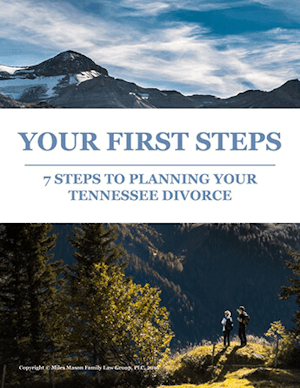 Before a parenting plan is approved by a Tennessee as part of a Tennessee divorce settlement, parents are required to attend an approved 4 hour class presented. Parents are recommended to take this class as soon as possible, to not procrastinate, and to not attend with the other parent. Can parents take the parenting class online? The Tennessee state statute requiring the class doesn’t say either way. Some parents have. Below we list a web site. We recommend parents stick to the authorized list from the Shelby County Judges, listed below. As of 2018, some judges have required the class attended be on the “official list” provided by the Circuit Court Clerk or Chancery Court Clerk. 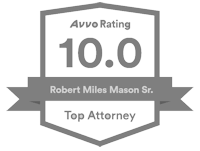 If you live out of town, ask your attorney to consider asking your particular judge to be certain. The goal of this directory is to be as inclusive as possible. Please let us know below if you know of any classes not listed. See the contact form at the bottom of this page. Parenting Education Seminars list from the Shelby County Circuit Court web site (Revised May 24, 2012, most current list as of Nov. 11. 2016). 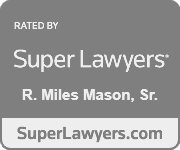 If you are involved with a Tennessee Parenting Class that would like to be listed on this page, fill out the form below and a representative from the Miles Mason Family Law Group will get in touch. 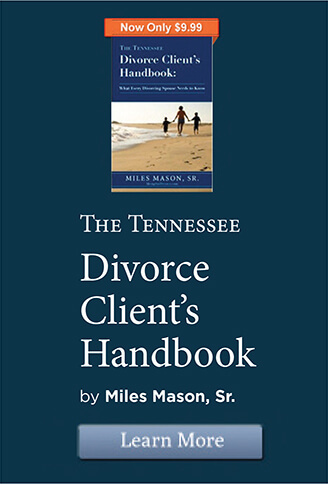 For a more detailed discussion of parenting issues, child support, and 8 examples of parenting plans from real Tennessee cases, purchase the Tennessee Parenting Plans and Child Support Worksheets: Building a Constructive Future for Your Family, by Miles Mason, Sr. available on Amazon.